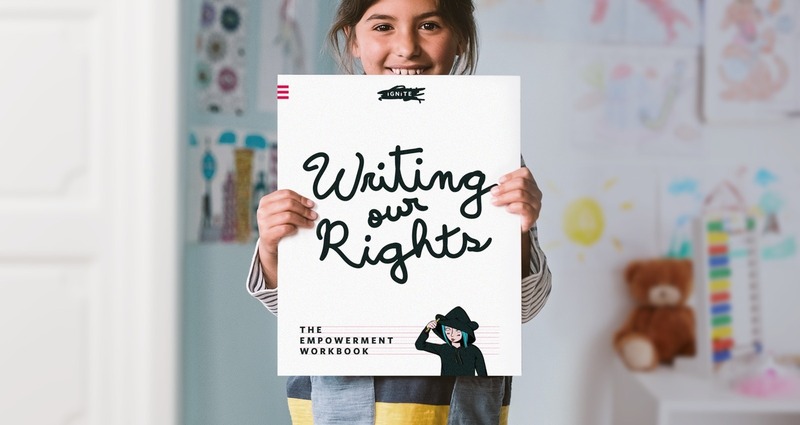 “Writing Our Rights” (www.writingourrights.com) is a handwriting workbook for young girls that introduces them to female political pioneers while they practice their handwriting skills. 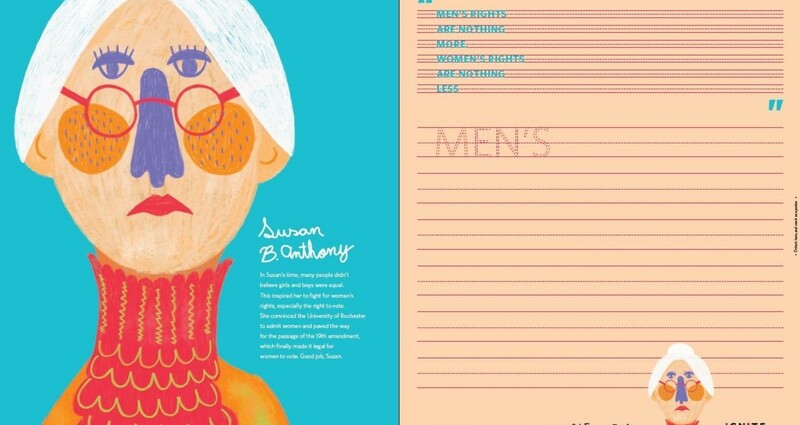 The workbook uses the words of 10 iconic women: Susan B. Anthony, Condoleezza Rice, Sandra Day O'Connor, Nikki Haley, Ileana Ros-Lehtinen, Shirley Christholm, Catherine Cortez Masto, Nancy Pelosi, Tammy Duckworth and Hillary Clinton to teach girls more than just how to write. It helps girls realize their potential and inspires them to become the next generation of political leaders. Each writing practice contains quotes and excerpts from dozens of powerful speeches. If a leader resonates, perforated pages allow it to be torn out and used as a poster. When a girl reaches the end of the book, she’ll find a place to write her own inspirational words. 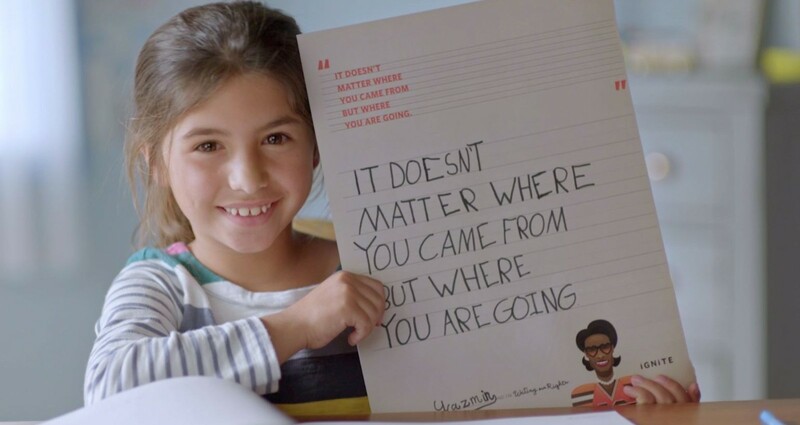 IGNITE believes that when girls are writing their rights, they’re writing their future. there are 500,000 elected offces in this country and women hold only 22% of these offces. 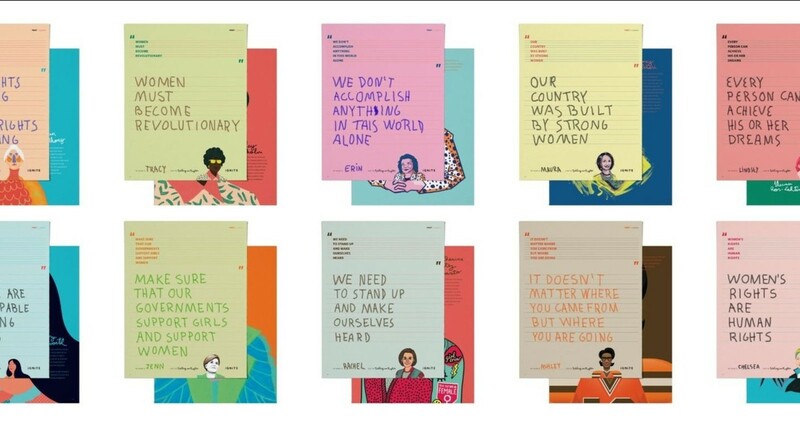 IGNITE hopes that hope that these words from 10 of the most iconic female politicians in American history will teach girls that they are powerful and capable of becoming political leaders someday too.